Home / Sonic the Hedgehog comic cancelled? Sonic the Hedgehog comic cancelled? I usually don’t look ahead in the monthly comic solicitations that far in advance. Since I only deal with Archie Comics here on Broken Joysticks I often take a look at the next upcoming months comics of Sonic the Hedgehog and previously Mega Man. Upon looking at the May solicitations I noticed that the blue blur was missing. While it’s not uncommon for a comic to skip a month I perused the June solicitations but found nothing. Next I opened up the July solicitations, which Archie Comics just sent out last Tuesday and again found nothing. Neither Sonic the Hedgehog nor Sonic Universe are listed for the next three months. Both comics are also not longer listed in either series or subscription listings. Are these comics both cancelled? 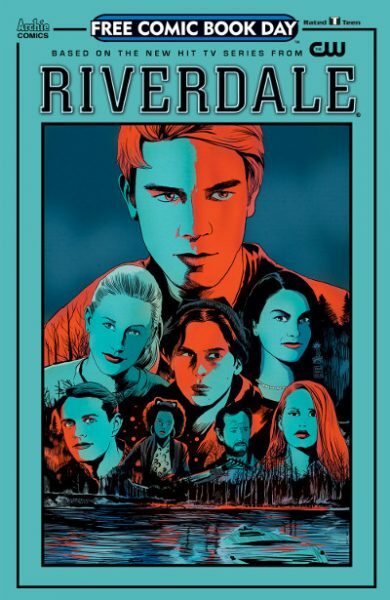 Interestingly the Free Comic Book Day title from Archie Comics has been changed with the planned Sonic issue being replaced with a special issue of Riverdale, based on the television adaptation of the company’s titular series. 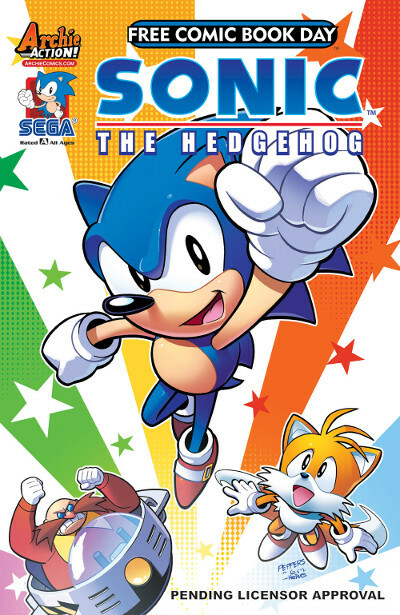 The annual Sonic FCBD title was announced in the February solicitations which were sent out in November 2016. When Riverdale was announced for FCBD in January I didn’t realize that this was a replacement title and not a complimentary title. 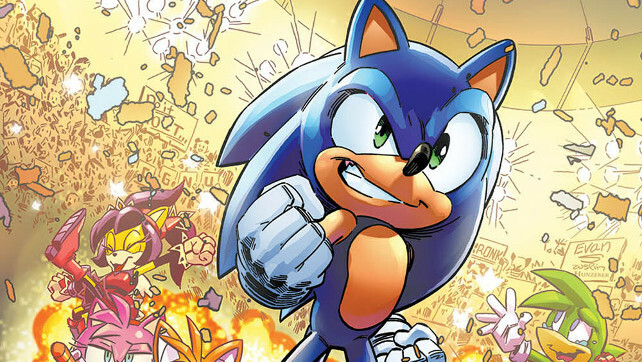 We’ve reached out to Archie Comics for clarification on the status of the Sonic comics. April’s issue #97 of Sonic Universe was part 3 of 4, so presumably that series has to have at least one issue remaining. Issue #294 of the original Sonic the Hedgehog comic hits news stands later this week. We’ll update this story with more when we hear back from Archie Comics.